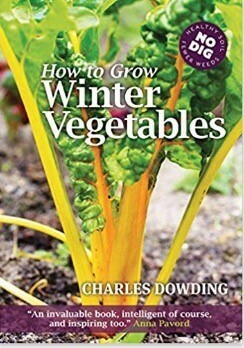 Three quarters of the book is Charles’ advice on how to grow great crops. Use it year after year, its an any year diary: store your valuable information, for future reference. 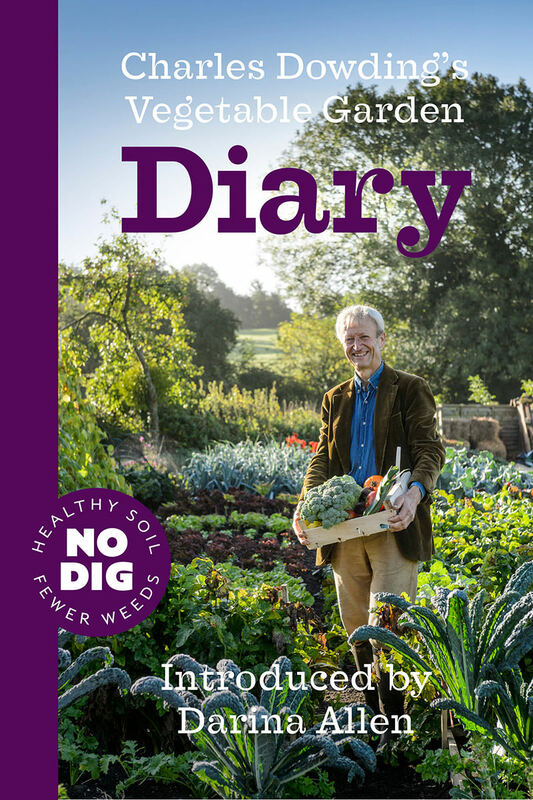 Charles’ Diary was one of six finalists for Practical Book of the Year at the Gardening Oscars in London, November 2017. 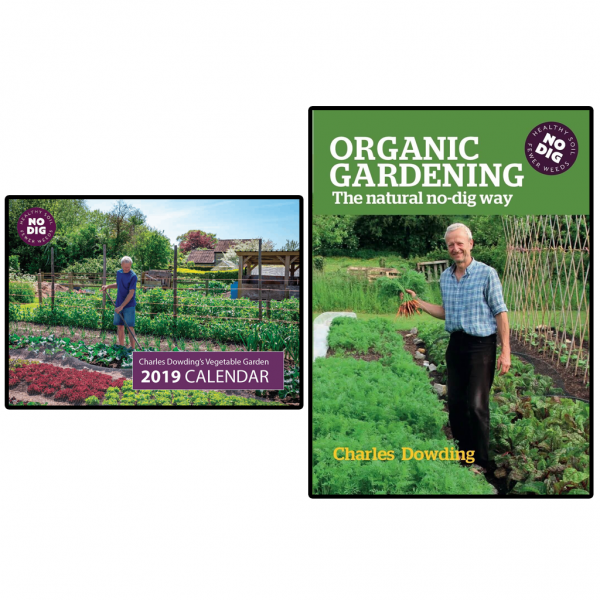 The winner was our joint book No Dig Organic Home & Garden. Available in the US from Chelsea Green Publishing, for $24.95. 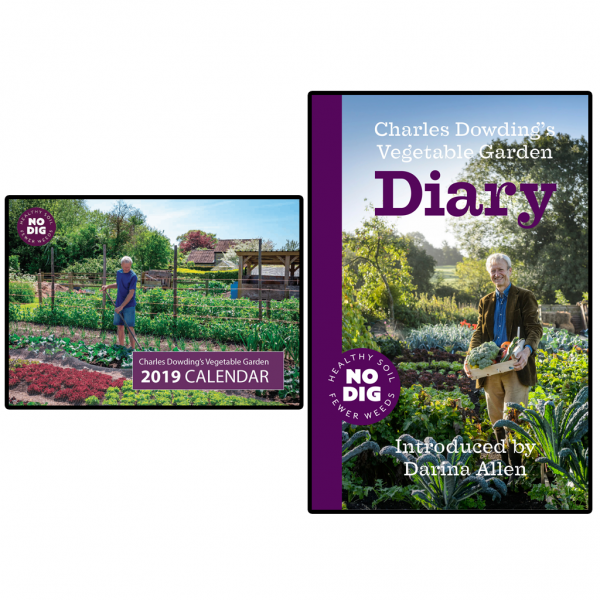 A fantastic, easy to understand diary, guiding you through the growing year. Full of genuinely useful tips and methods that Charles has refined. A must buy for anyone starting the no dig method, as well as those who want to learn more.